Department of is using Smore newsletters to spread the word online. Michelle Alfaro (MPA '16) was recently featured in an alumni spotlight by our online program partners at Bisk. Read about Michelle's experience in the program here. 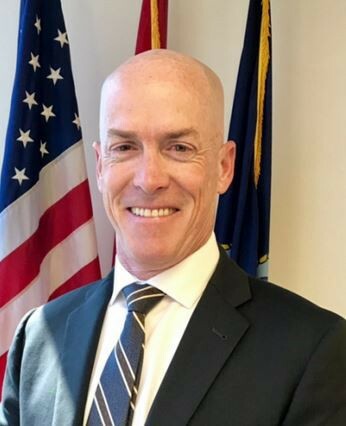 Zachary Barner (Current MPA Student) is now Director of Planning & Development at East Whiteland Township in Chester County, PA.
Philadelphia Board of Education. To see the full article on philly.com please click here. Stephanie DeMarco (MPA '17) is now Legislative Correspondent at U.S. House of Representatives in Washington, D.C. Metro Area. Kenneth M. DeTreux (Current MPA Student) appeared on NBC 10 Today to discuss the Marine Corps Scholarship Foundation. To view the segment please click here. David Gee (MPA '16) is now Senior Medicare Account Executive at Independence Blue Cross in Philadelphia, PA.
Roberta Healey (MPA Adjunct Faculty) was recently elected Chair of the Association of Fundraising Professionals (AFP) International Ethics Committee. The Committee is charged with with enforcing the Association’s Code of Ethics and Standards of Professional Practice. Max Kroschwitz (Current MPA Student) is now Solution Advisor Specialist at SAP SuccesFactors. 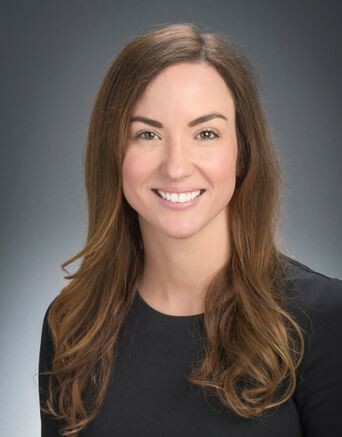 Allison F. Saras (MPA '09) is now Director of Alumni and Development at Shady Side Academy in Pittsburgh, PA. 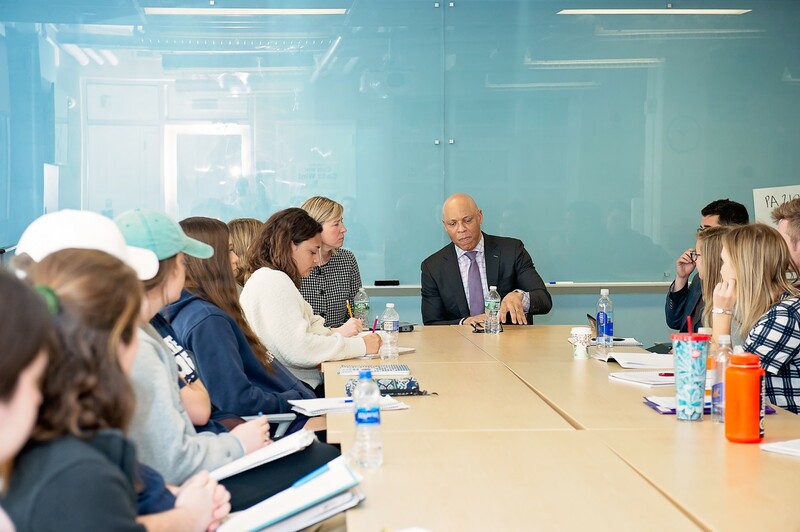 Thank you for all who attended the PA 2100 City and Suburb Q&A Session with Dr. William Hite, Jr., Superintendent School District of Philadelphia! Meet Colonel Ken DeTreux! Colonel DeTreux, USMC is a proud Philadelphia native. He is a graduate of Cardinal Dougherty High School and Temple University. He has served as a career infantry officer for the past thirty years in the Marine Corps. Read more here. Katie earned a Bachelor of Science in Marketing from the University of Scranton. For several years, and did business-to-business marketing for Wells Fargo in their auto finance division. Read more here. 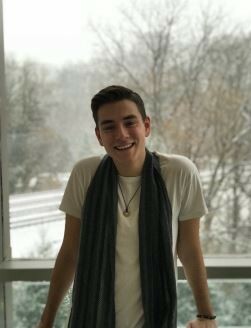 Brett Schratz is a sophomore in the College of Liberal Arts and Sciences pursuing two majors in Political Science and Philosophy with a minor in Public Service and Administration. Brett is also a member of the Honors Program on the thesis track. Read more here. Graduate students planning to graduate at the end of Summer 2018 (conferral date of degree: September 1, 2018) may participate in the Commencement ceremony in May by completing the form entitled “Permission to Participate in May Commencement.” Please open the link here, then scroll to the paragraph entitled “What If I Don’t Finish My Requirements Until Summer or Fall?” Please be sure to submit the form no later than March 31st. PLEASE NOTE: The Permission to Participate in May Commencement Form is separate from the actual registration graduation form to be awarded your diploma. To have your degree conferred on September 1, 2018, please register to graduate within the application submission dates, i.e., February 1 to June 15. See full details on the Graduate Studies Graduation Information webpage. NOTE: All December 2017, September 2017, and May 2018 graduates are invited to participate in the May 2018 Commencement Ceremonies. For the full schedule, a list of area hotels, and more visit the University Commencement page here. Please visit our job board here! 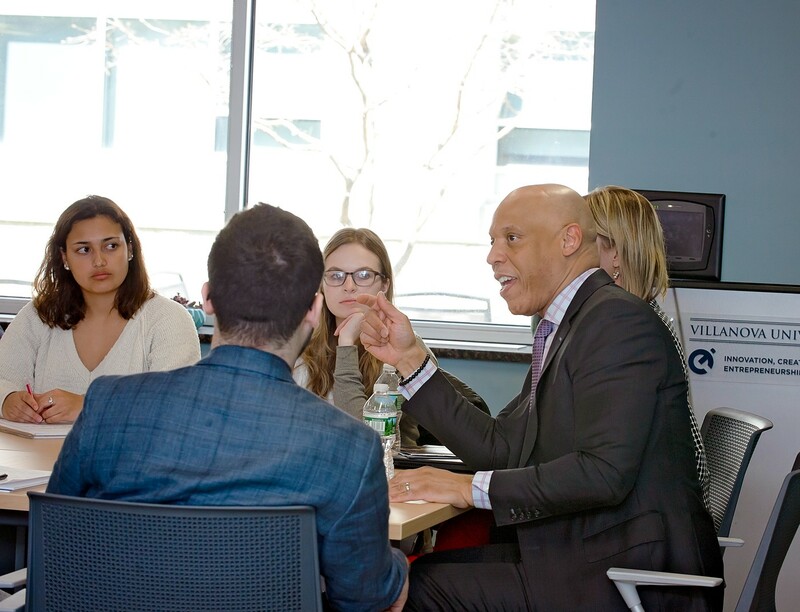 Want to Help an Aspiring Villanova Undergraduate Student interested in Public Service? Say Yes to Being a Mentor! 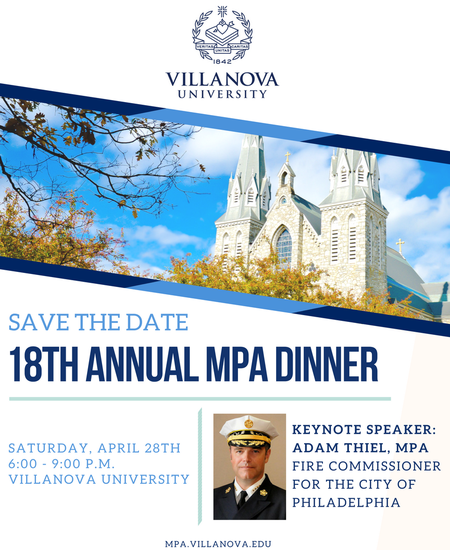 One of the major strengths of our Villanova MPA is the community connections we have with you - our outstanding alumni and current students. We would love to share this strength with aspiring undergraduate students enrolled in our Public Service & Administration minor. 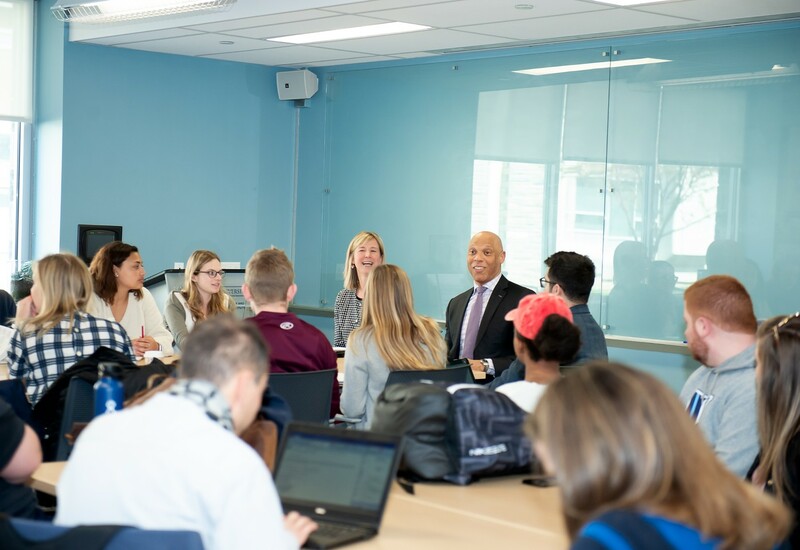 The new mentoring program will connect undergraduate students who want to learn more about public service as a profession with our network of Villanova MPA public service leaders. Interested in helping out? 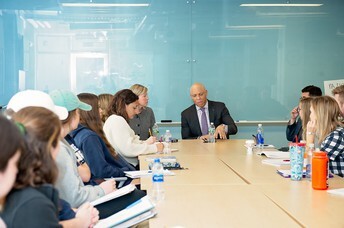 Please email Professor Lauren Miltenberger at lauren.miltenberger@villanova.edu to learn more about the new mentoring program. The Nova Network is Villanova's official, new social and professional networking platform! It takes just a few minutes to sign up and you can even use your LinkedIn profile to assist. 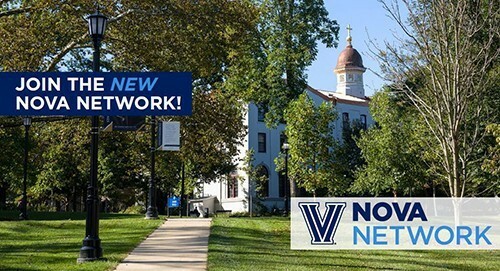 Learn all about the Nova Network here. Questions? 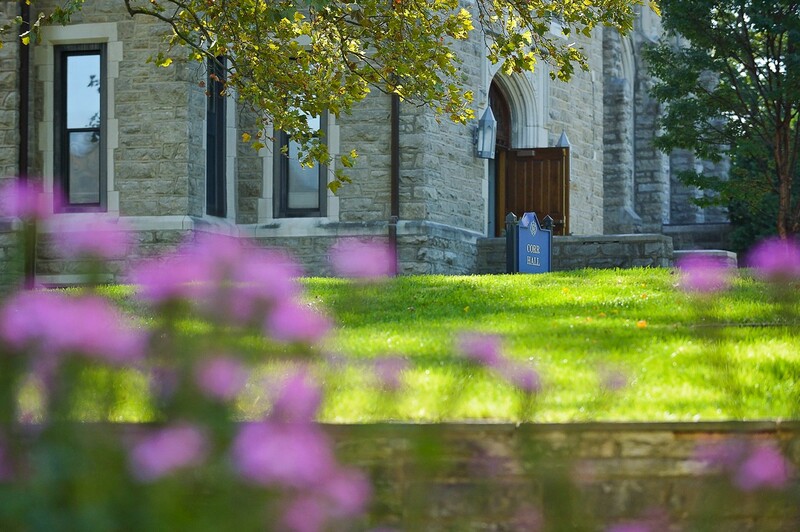 Contact the Alumni Association alumni@villanova.edu. Stay connected with classmates, professors and network with other MPA professionals.